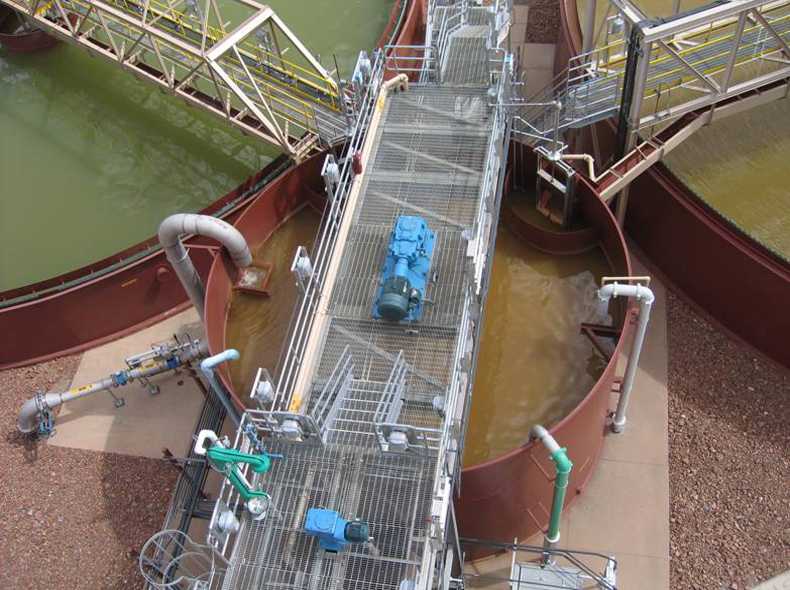 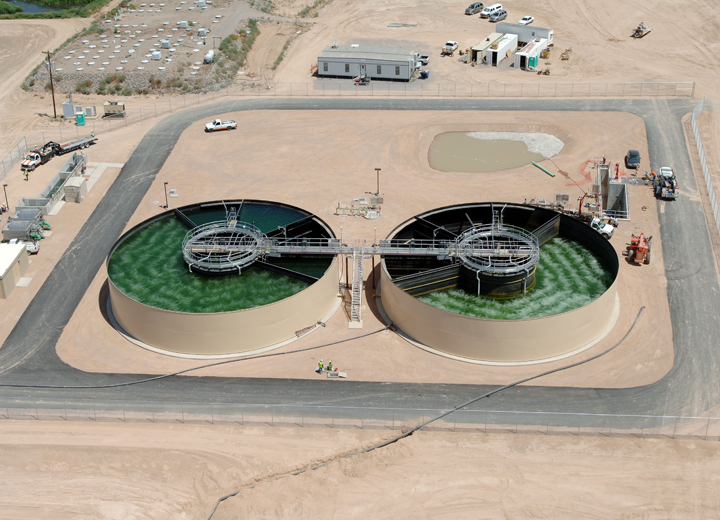 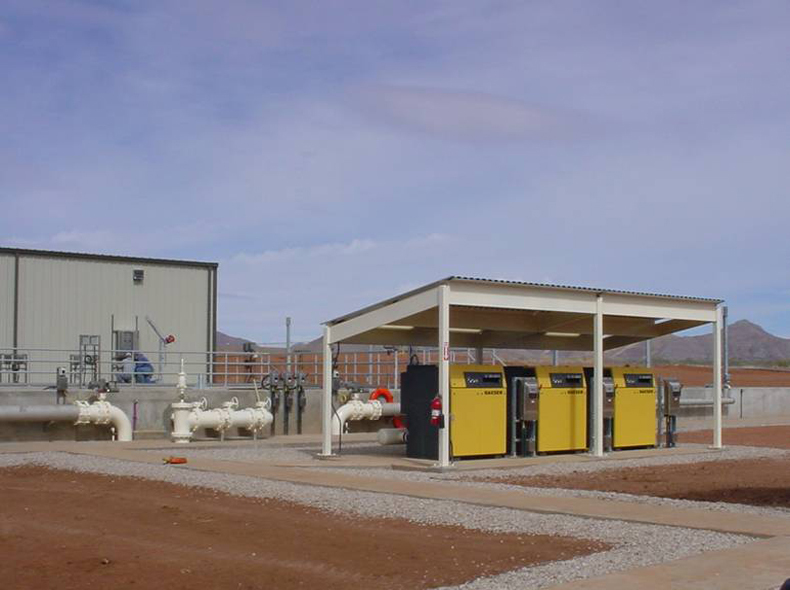 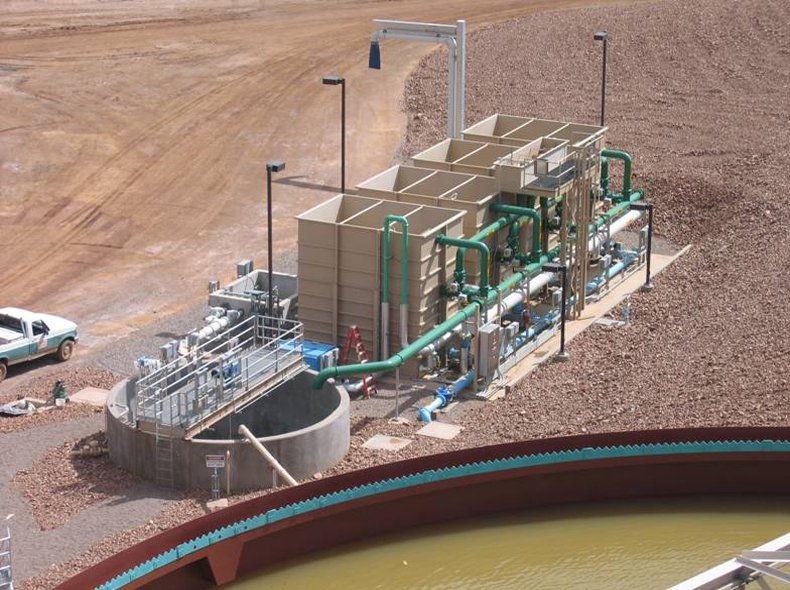 Projects Photos – Jonovich Companies, Inc.
Jonovich Companies, Inc. contracted with Resolution Copper Company to construct the improvements to the old mine water treatment system which included two clarifiers. 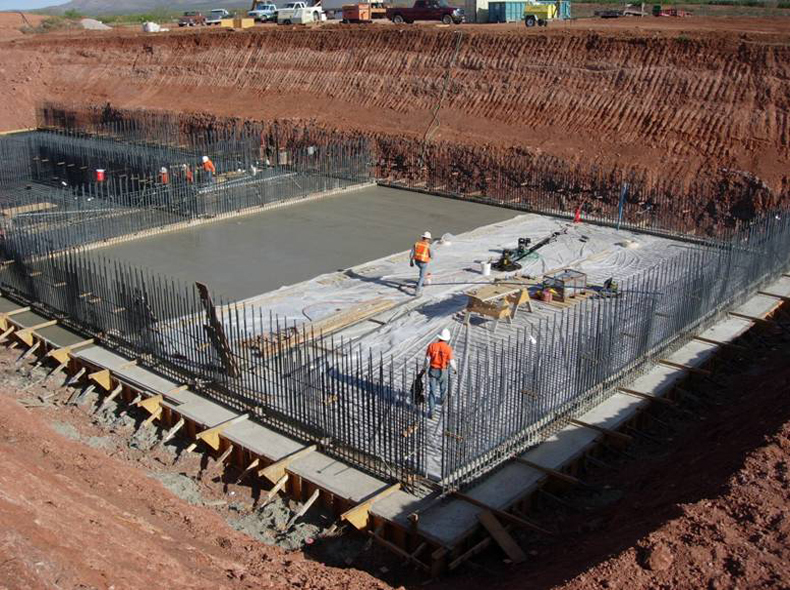 The project involved demo of existing structures and installing two lime and soda ash silos, pump house, media filters, storage tanks and two lined sludge ponds. 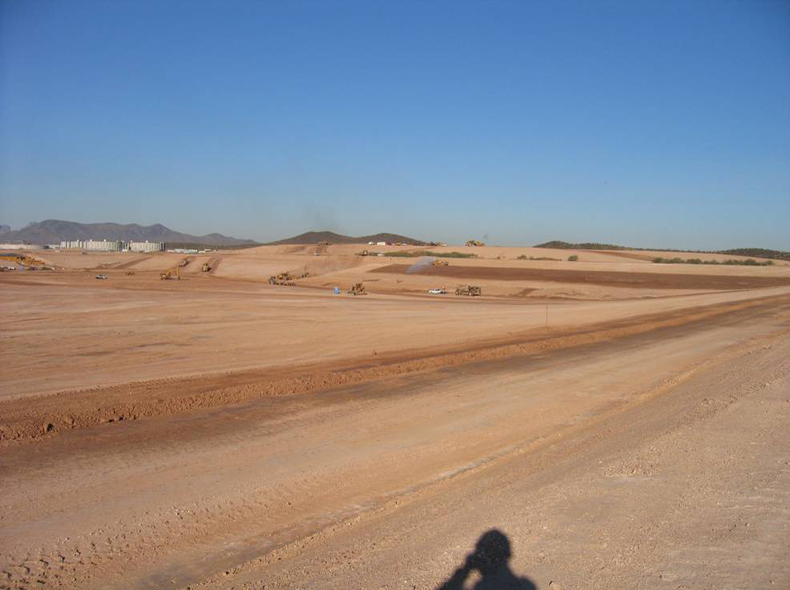 The project contract value was $11,600,000.00 and completed in 12 months. 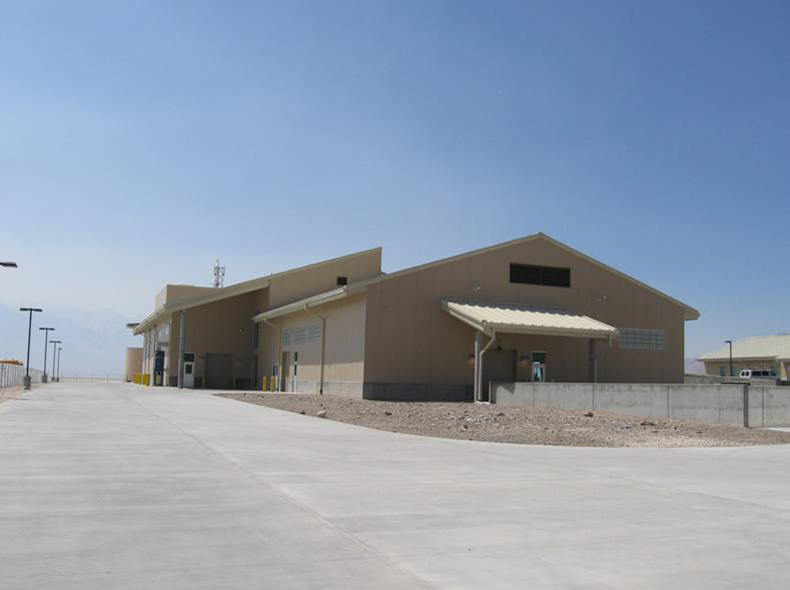 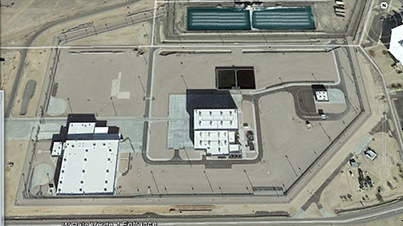 Jonovich Companies Inc. performed the complete build-out of the sulfate facilities portion of the project. 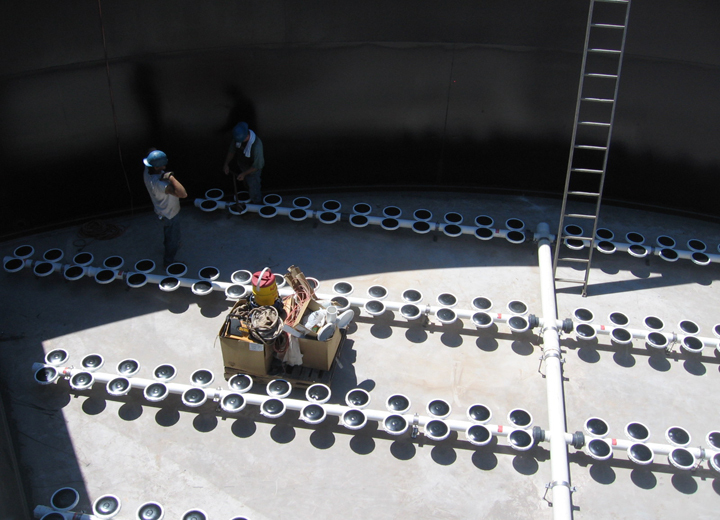 Jonovich constructed 4 individual buildings along with a complete fuel island. 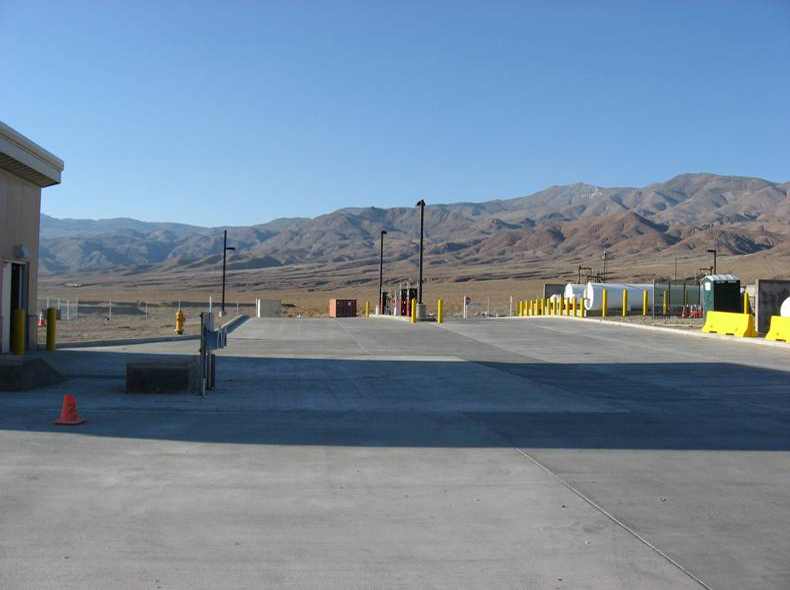 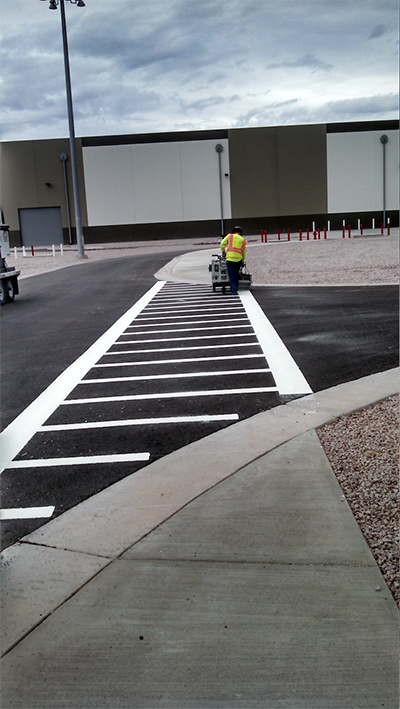 Jonovich Companies, Inc. was also contracted to pave the concrete and asphalt roadways and parking lots around the facility. 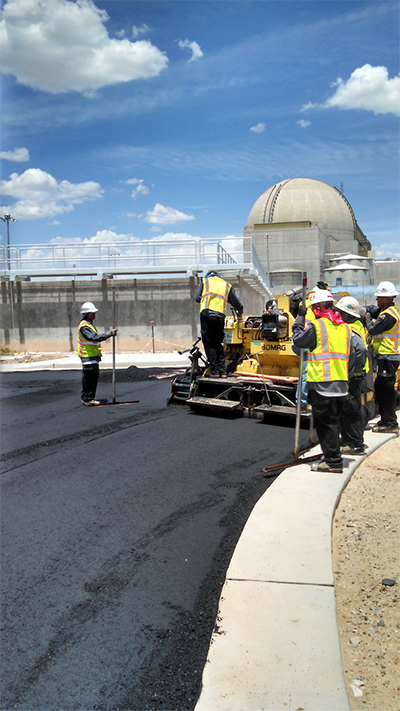 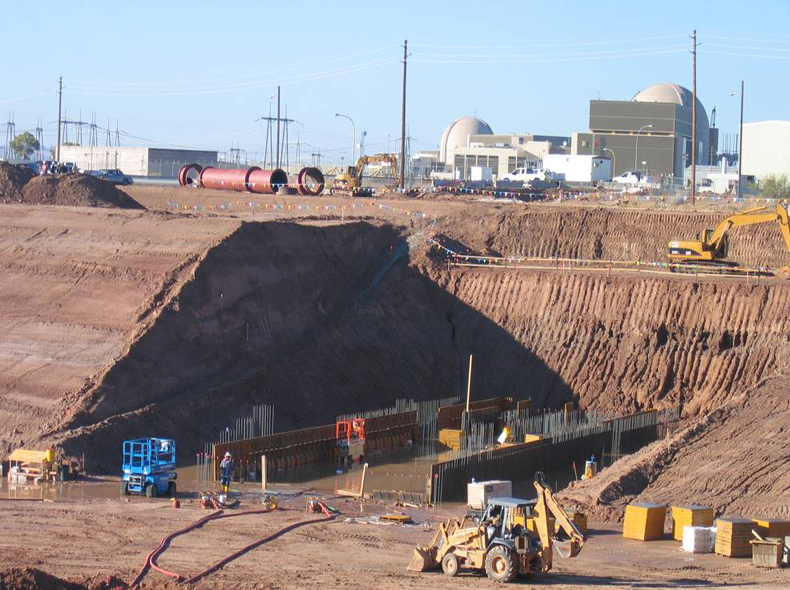 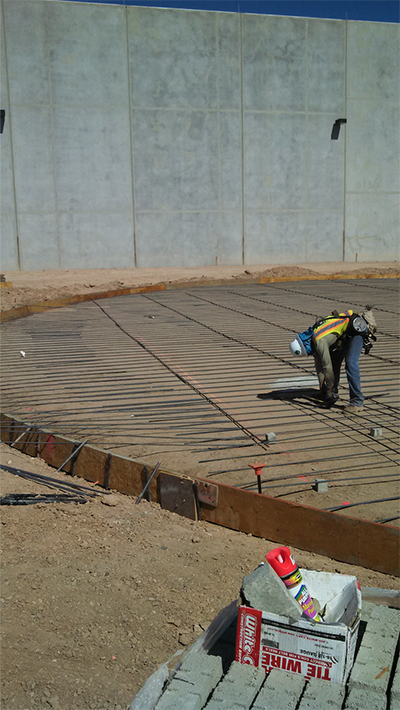 Palo Verde Nuclear Power Plant was one of the many satisfying projects that Jonovich Companies had the opportunity to complete. 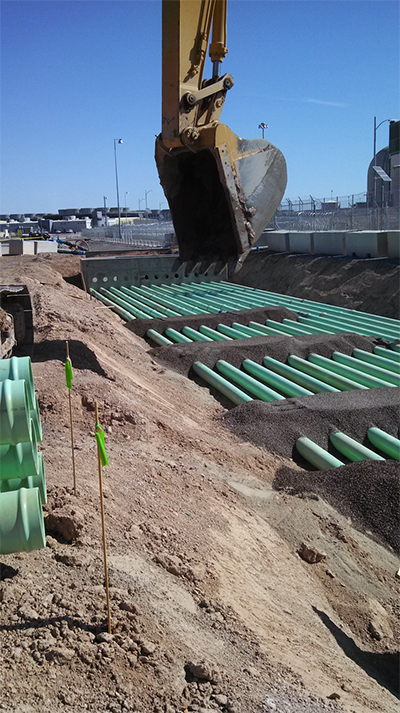 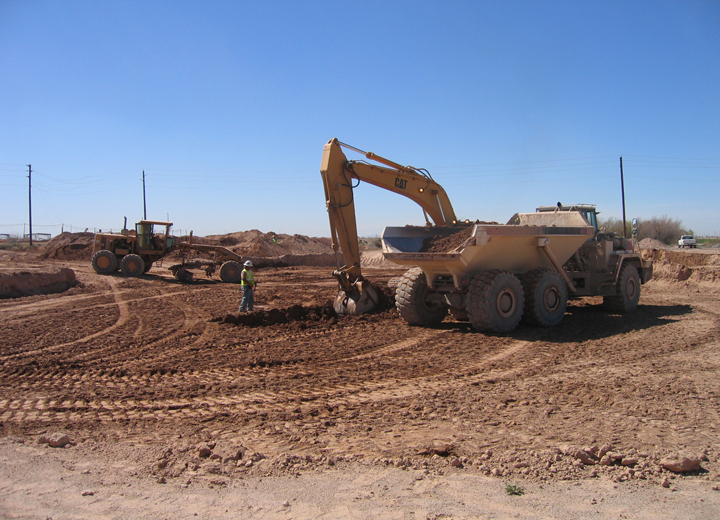 This fast paced project entailed the excavation of 3.8 million yards of material that needed to be moved in a 6 month period. 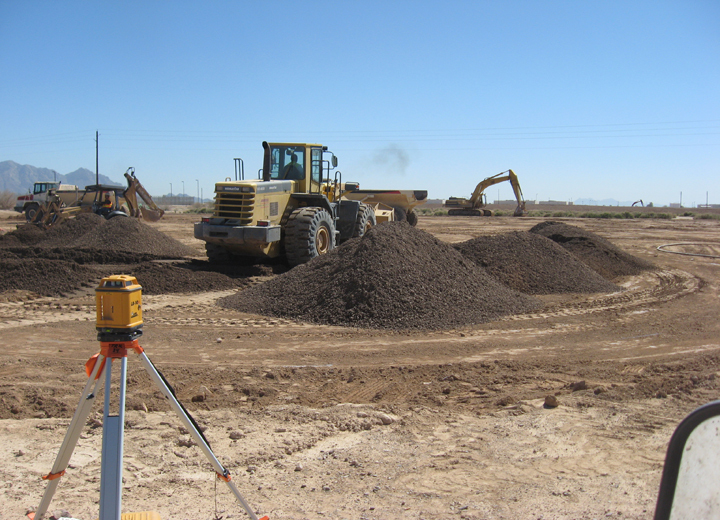 The overall process required a working schedule of 7 days a week, 12 hours a day and an additional shift working 5 days a week, 10 hours a day. 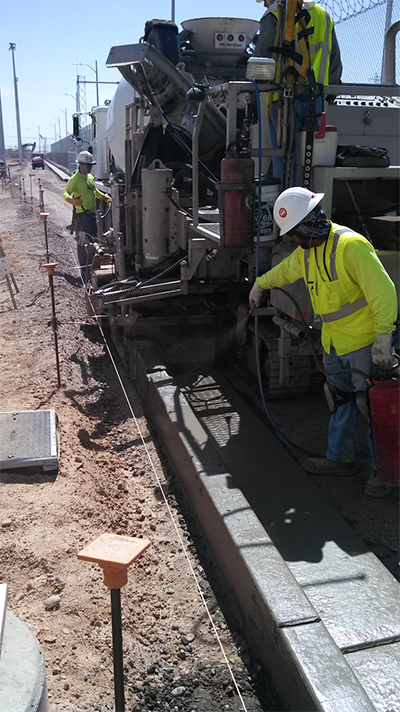 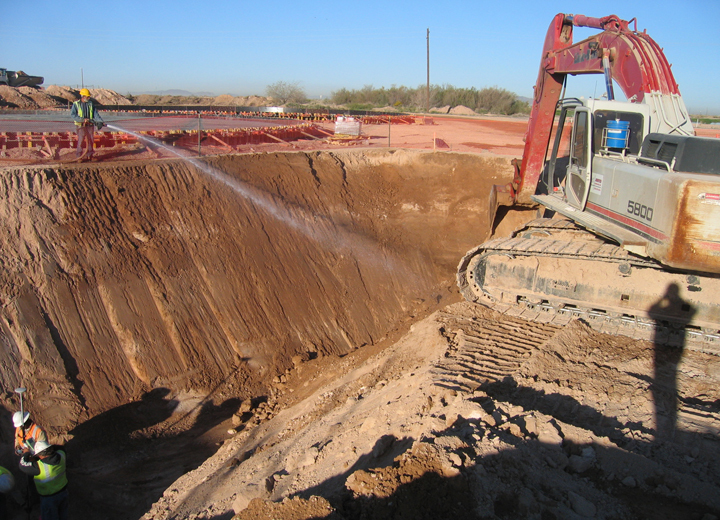 Jonovich Companies had a total of 60,884 on-site man hours with-out any loss-time injuries. 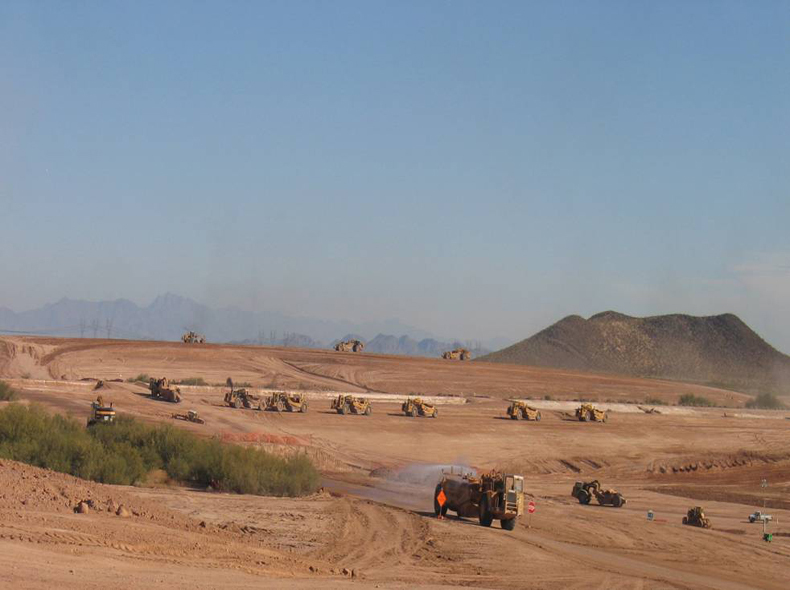 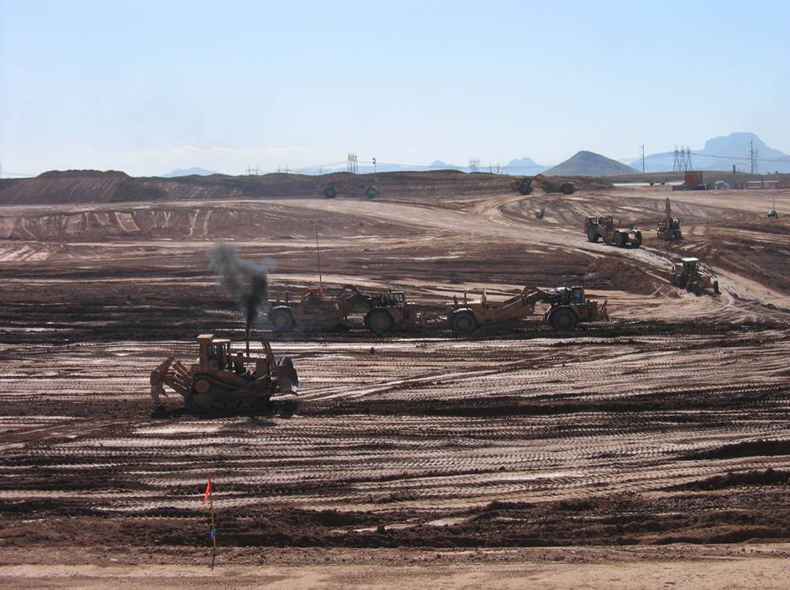 At the height of this project the equipment list entailed 24 - 631 Scrappers, 5- D9 Dozers, 4 Water Pulls, 3 - 14G Motor Graders, 3 - Lube & Oil Trucks along with other miscellaneous equipment. 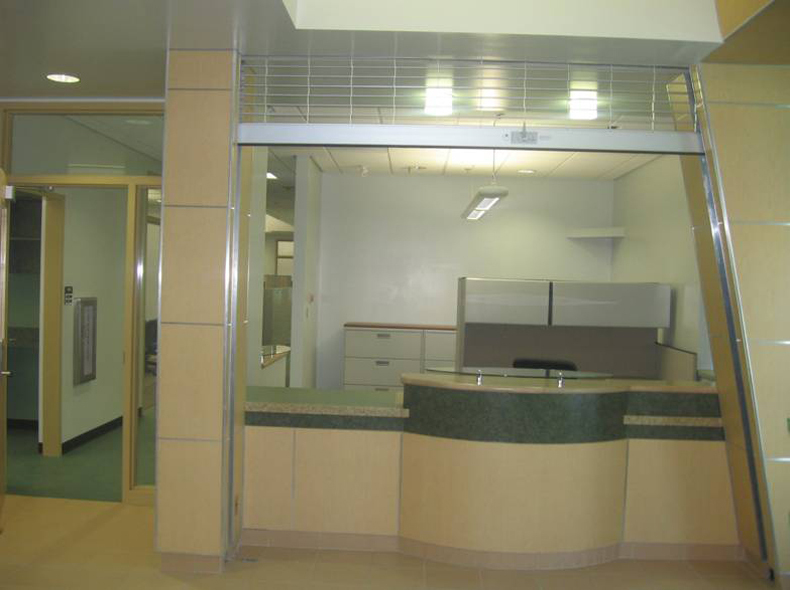 This project was completed professionally and on schedule. 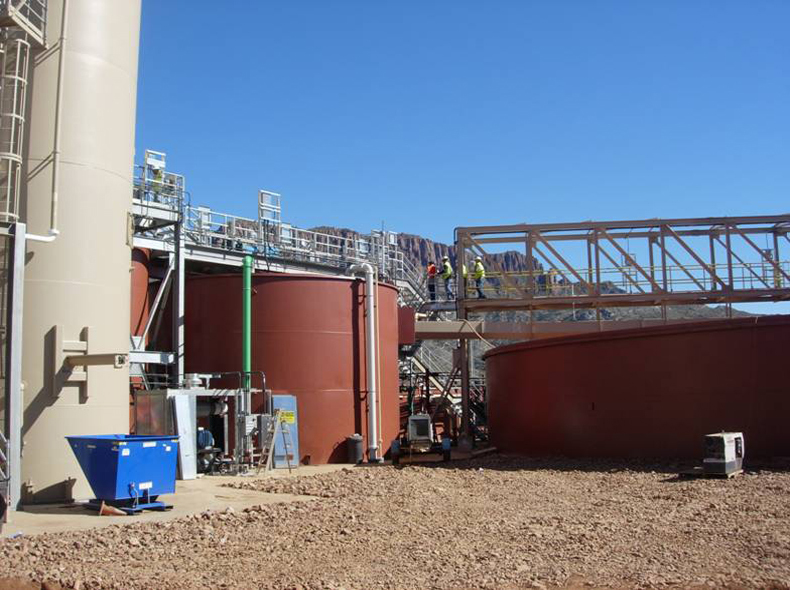 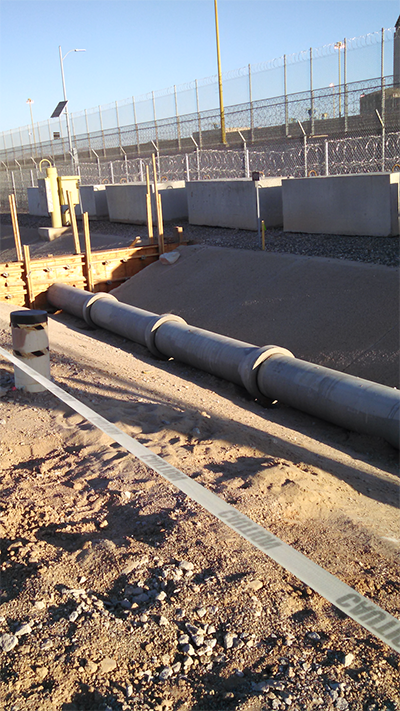 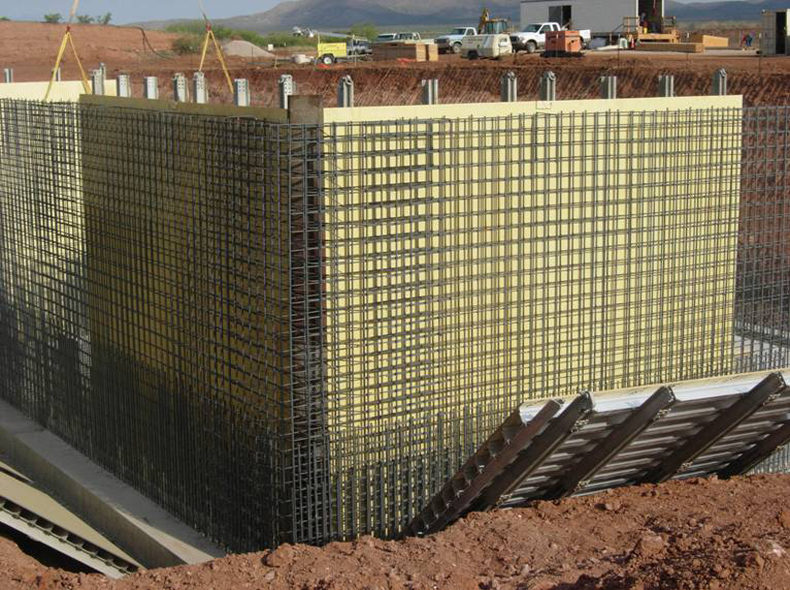 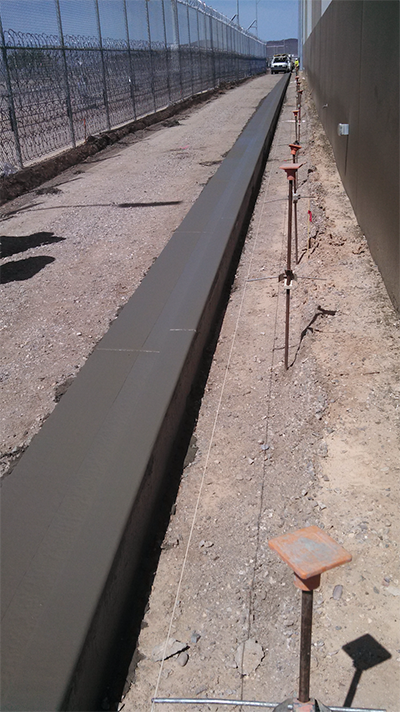 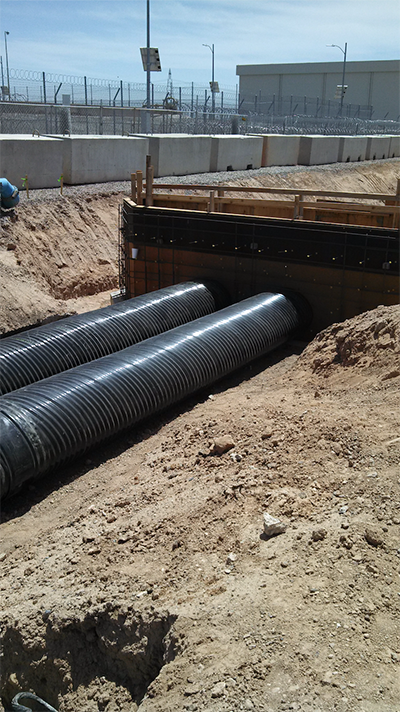 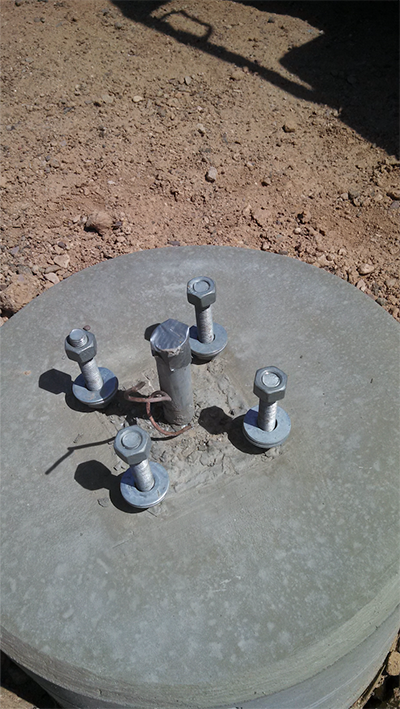 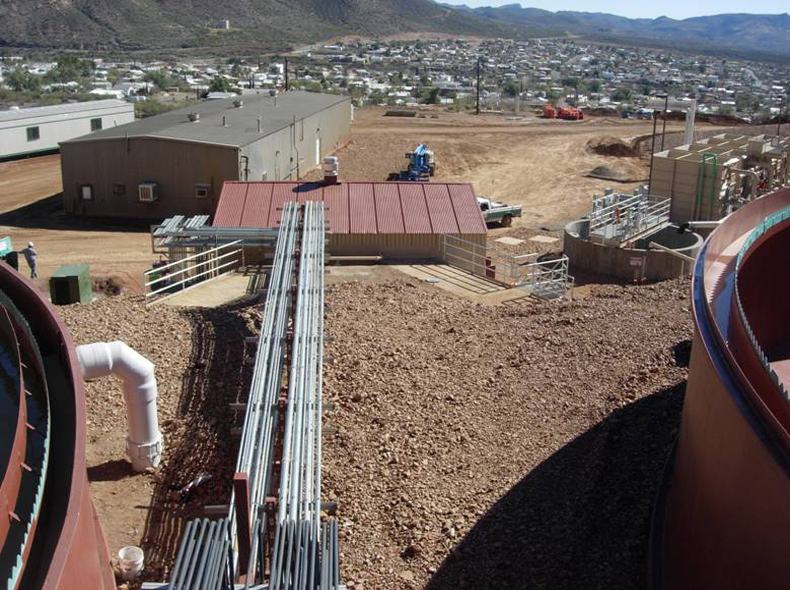 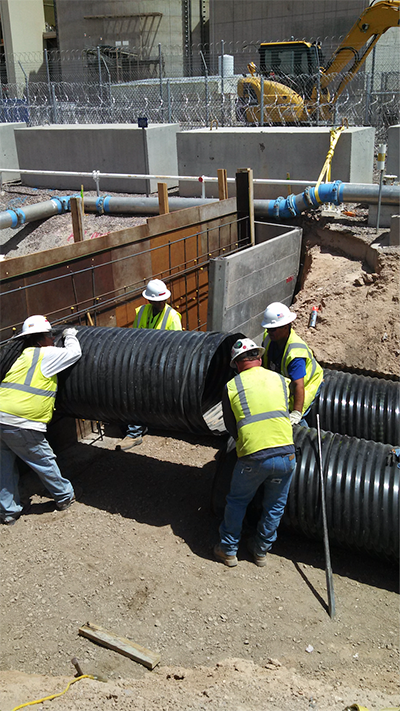 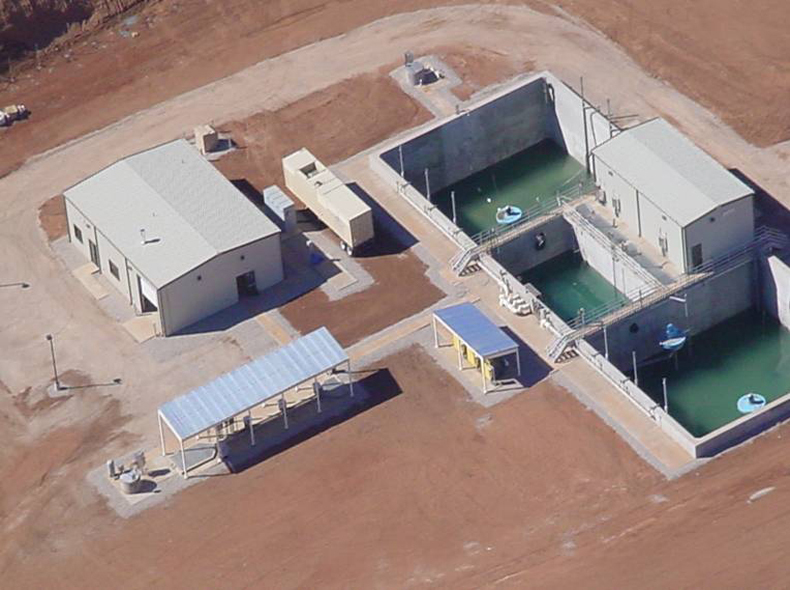 In 2005 Jonovich Companies partnered with Barnard Construction, were the low bidders on a new WWTP and underground sewer project for the City of Bisbee. 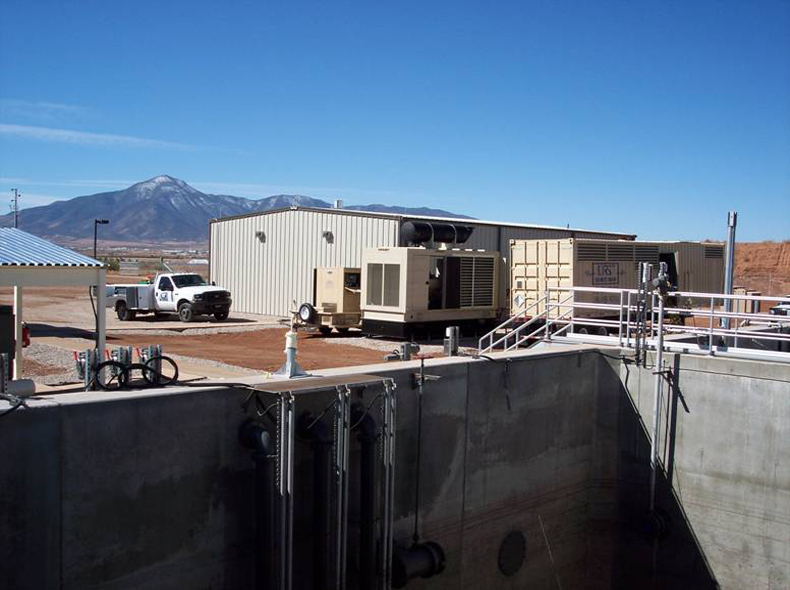 However, the City was over budget on the WWTP side of the project and requested that Jonovich Companies, Inc. present some deductive value engineering alternatives. 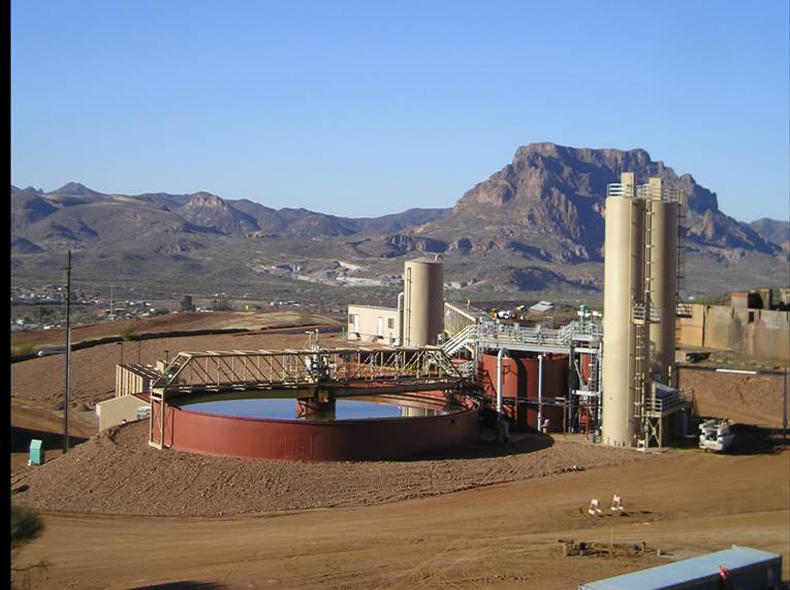 Whereby Jonovich offered a plan to redesign the plant and refund the City of Bisbee $2 million dollars. 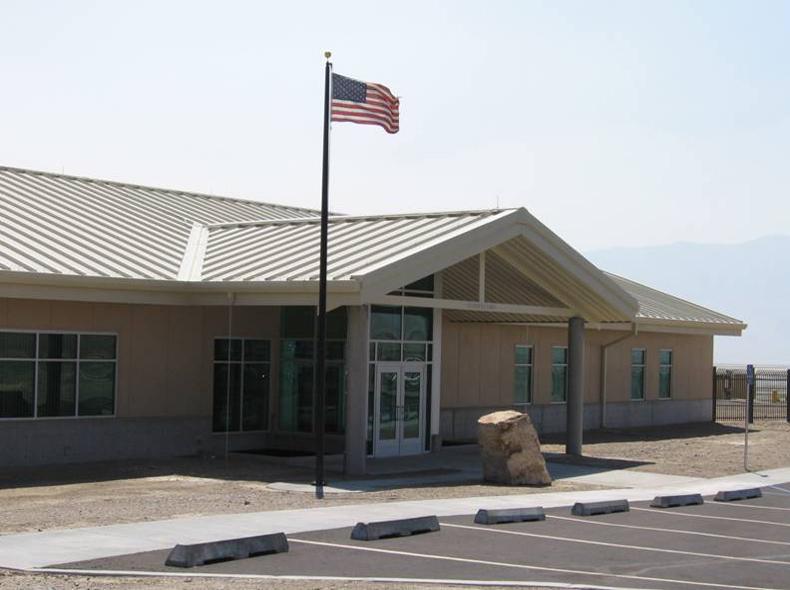 The contract value was $8,804,400.00 dollars. 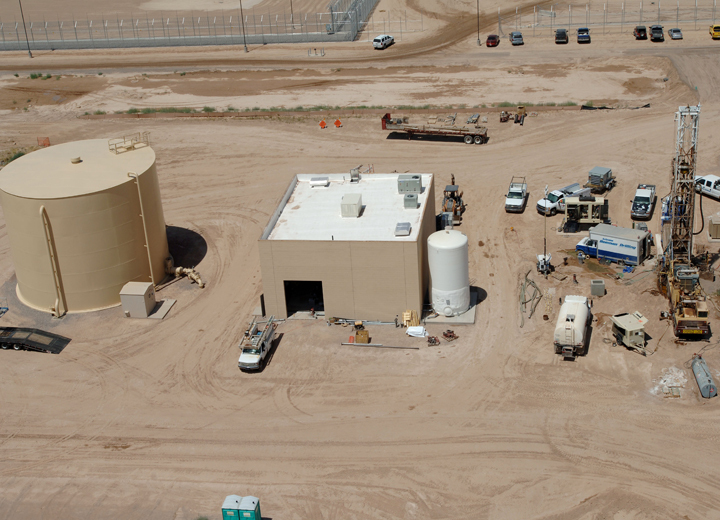 Jonovich Companies Inc. contracted with CCA to construct a new 660,000 GPD WWTP and a 300,000 GPD WTP to produce potable water for the prison expansion. 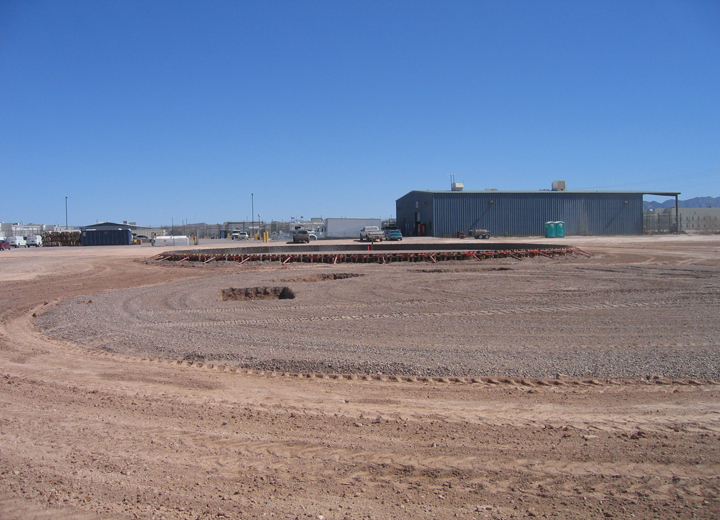 Jonovich Companies was also required to excavate the site to grade and to asphalt-pave the road to and around both the WWT Plant and Water Treatment Plant. 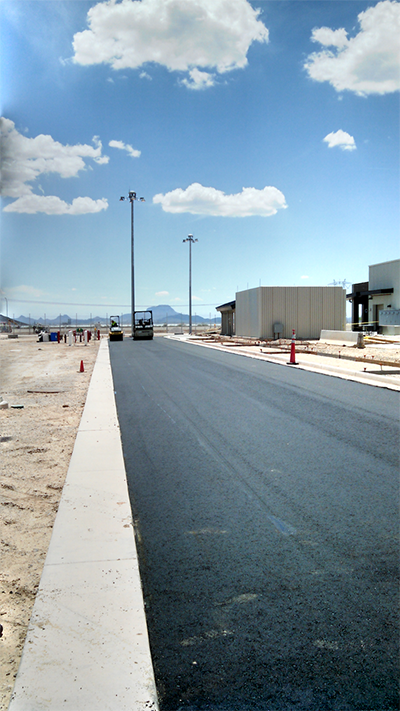 The project contract value was $12,510,000.00. 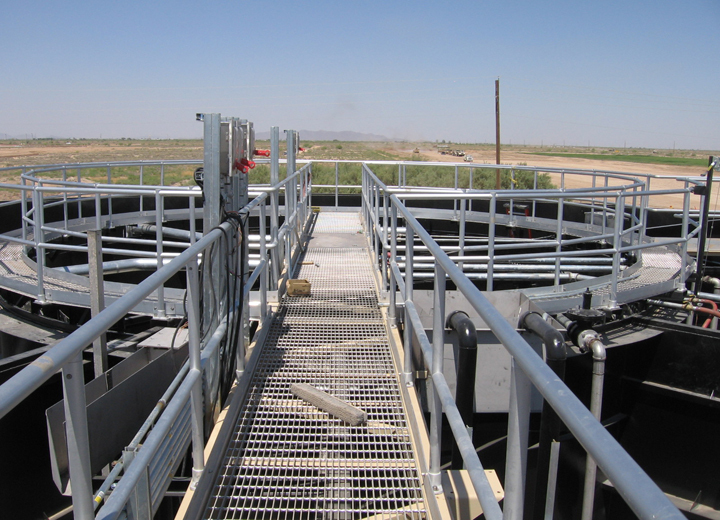 The WWTP is a DAVCO BNR extended aeration system with final filtration and chlorination to produce Class A effluent. 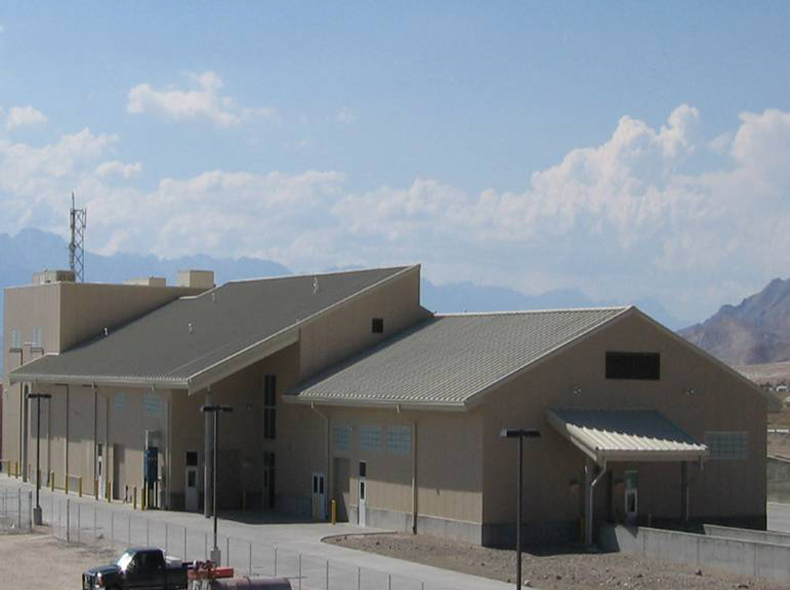 While the drawings were only 30% complete, the facility needed to be in service to accommodate inmates scheduled to arrive September 1, 2008. 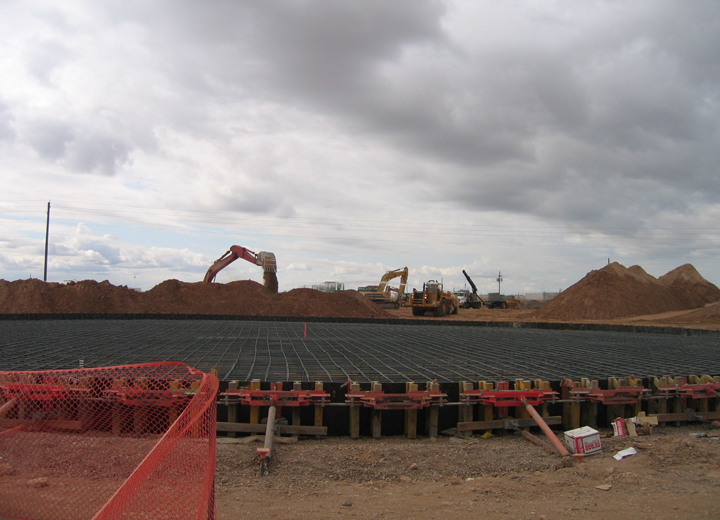 Jonovich worked closely with Valentine to give a comprehensive proposal and was awarded this fast-tracked project in mid-February. 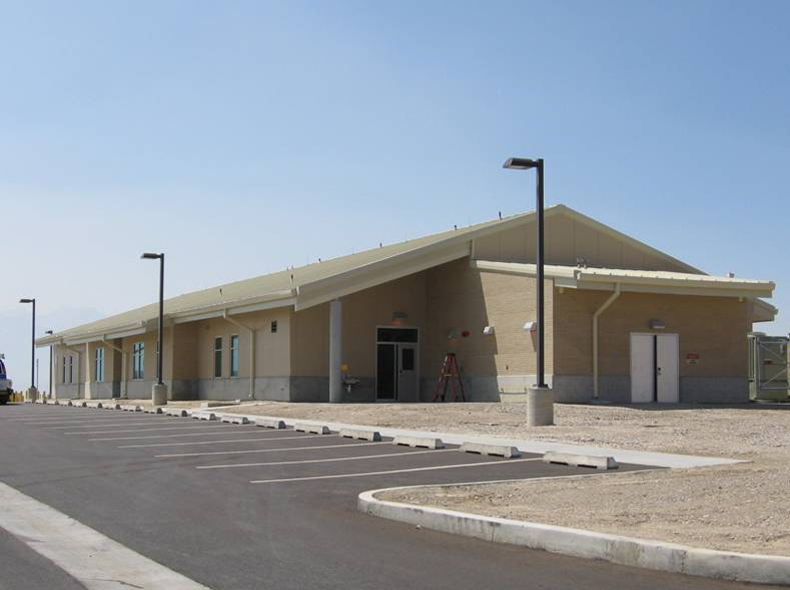 JCI mobilized on March 1, 2008 and completed the new 660,000 GPD facility on August 28, 2008. 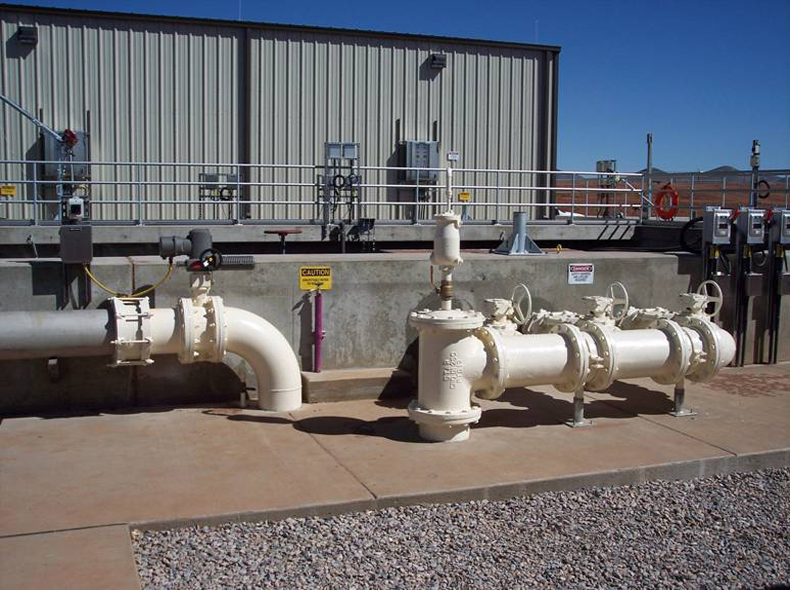 The Water Treatment system included drilling a new 300GPM production well and a 550,000 gallon welded steel storage tank. 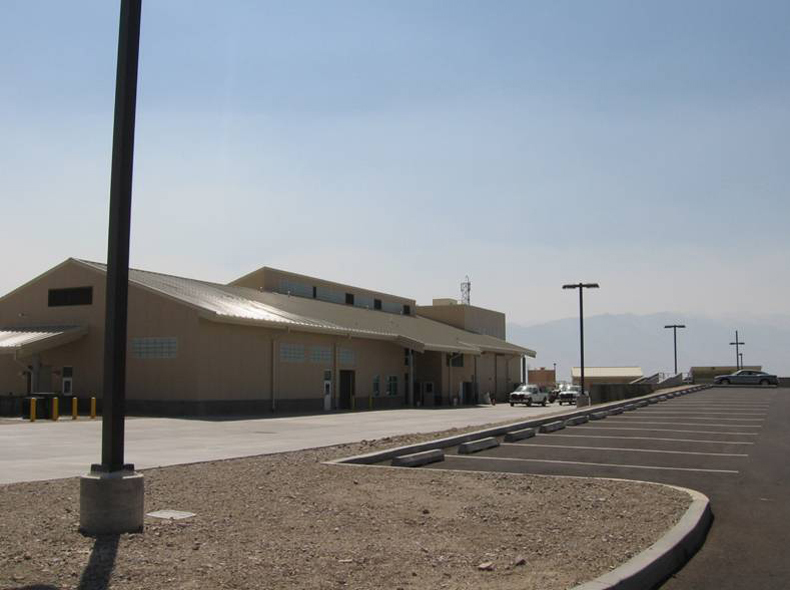 The treatment equipment was housed within a new masonry building. 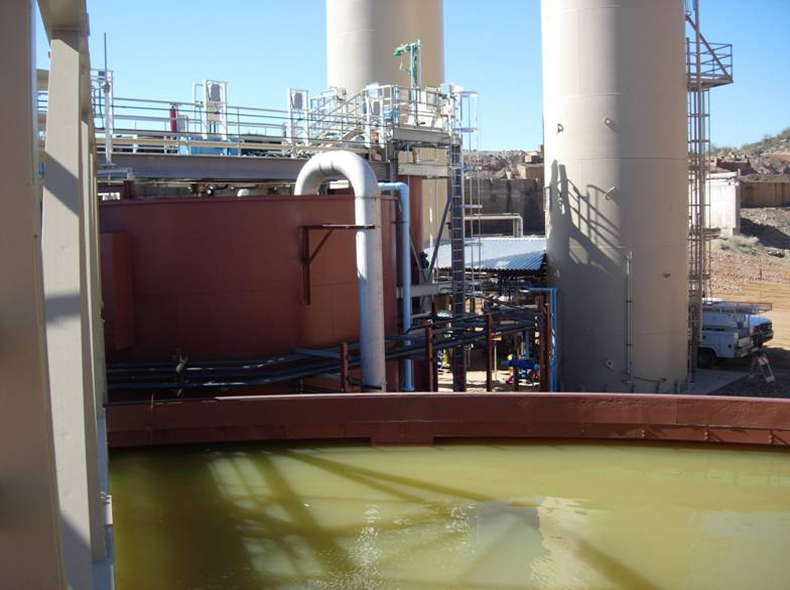 The water was treated to remove arsenic and softened to remove hardness. 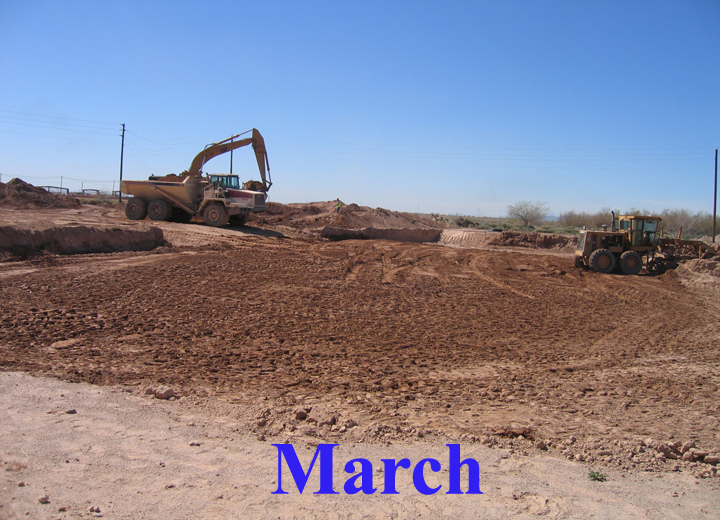 Copyright © 2019 Jonovich Companies, Inc.